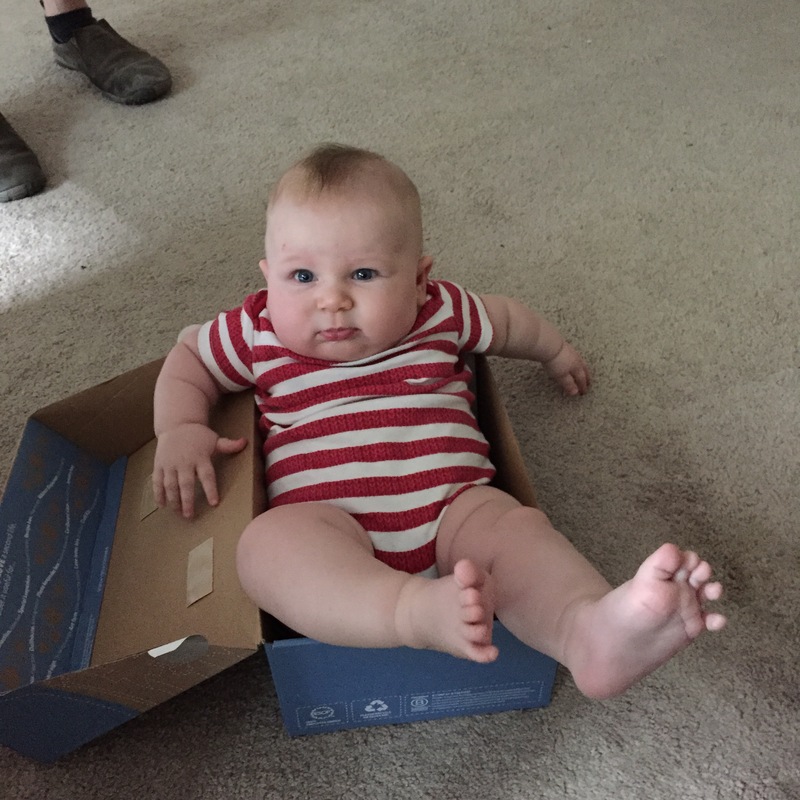 Who ordered this Babby? XXXXL? I don’t even have a 20 lb baby and I’m going to say #pajamajeansFTW. Danskos make my feet feel weird, though. This baby is the platonic ideal of babies. The Whaddya want? face, the mohawk, the “but of course I’m lounging everywhere, all the time” attitude. Well done, parental unit! She’s also a grade-A++ fusspot with an x-treme case of cradle cap. Frumpocalypse. I am stealing that. Ooooohhh….look at those extra-nibble-y toes! An all-around squishabble, kissable, adorable extra-special delivery package!! And when you’re ready to run (ha ha), go for the Altra shoes with the human shaped toe box. I’m pretending they look cool. GORGEOUS. I accidentally dumped a quarter-cup of coconut oil on my baby’s hair and no more cradle cap.